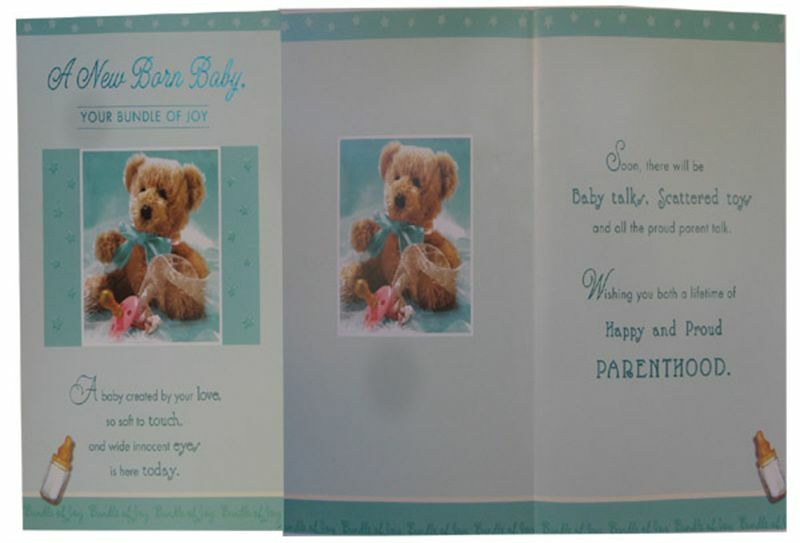 Front Message : A new born baby, your bundle of joy. A baby created by your love, so soft to touch, and wide innocent eyes is here today. Inside Message : Soon, there will be baby talks, scattered toys and all the proud parent talk. Wishing you both a lifetime of happy and proud parenthood.